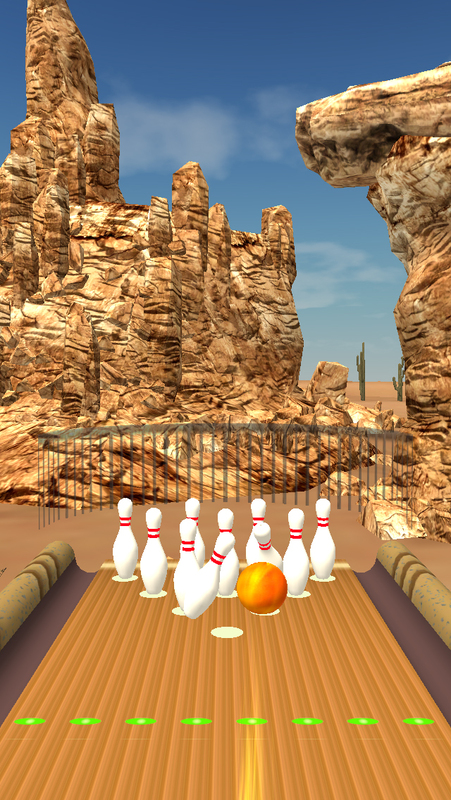 We’ve teamed up with InnoLab, our latest AppAdvice Daily podcast sponsor, in order to offer you a chance to win Bowling Paradise 2 Pro ($1.99) for iPhone and Bowling Paradise 2 Pro ($1.99) for iPad. 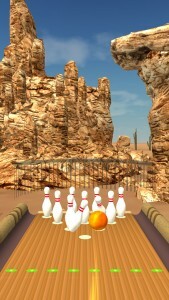 Stay away from those stuffy indoor lanes and enjoy the scenery while bowling in this arcade game. Grab a ball and get rolling through seven stunning locations. Two of the locations, Paradise Beach and Sky Island, feature a realistic sky system. 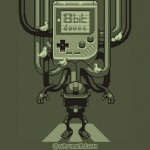 This allows you to play under the blistering noon sun or watch it set in real-time. If you want, you can toggle the two sky options manually. 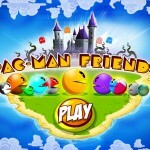 You’re also able to choose from 10 ball designs and 10 pin designs. You don’t have to settle on just one either since you can choose designs in advance and have a different one appear for each frame. You’re able to simply flick the ball through the colorful scenery, and you can add some spin by either swiping left and right or by tilting your iDevice. You can work on your bowling skills in a single player game, and then take on up to three of your friends or the CPU in turn-based games. 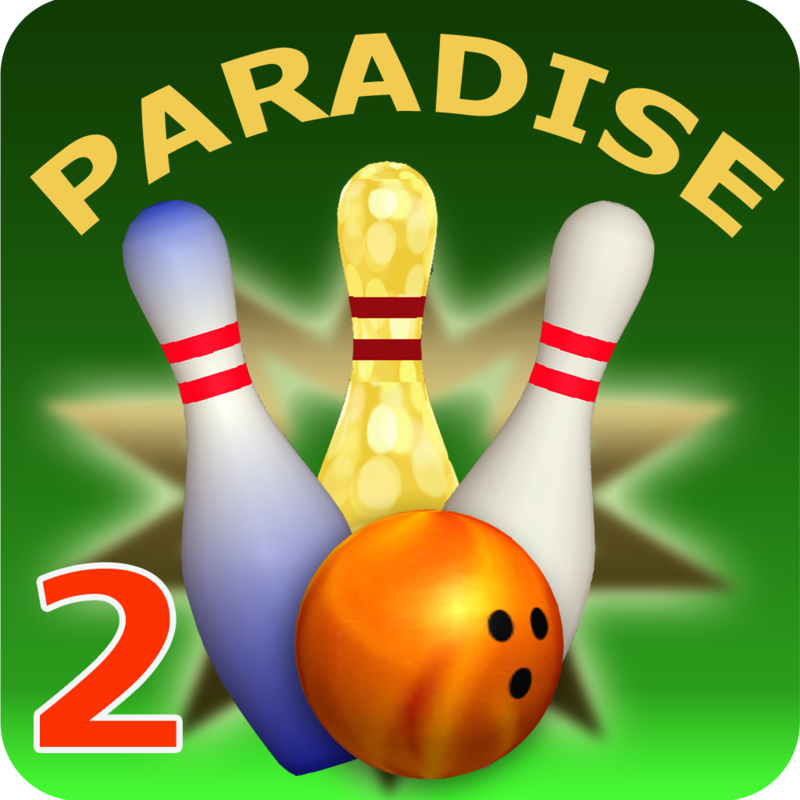 Bowling Paradise 2 Pro also includes three levels of difficulty for the CPU, and achievements and leaderboards via Game Center. By tweeting the message above you’ll earn one entry into our giveaway. 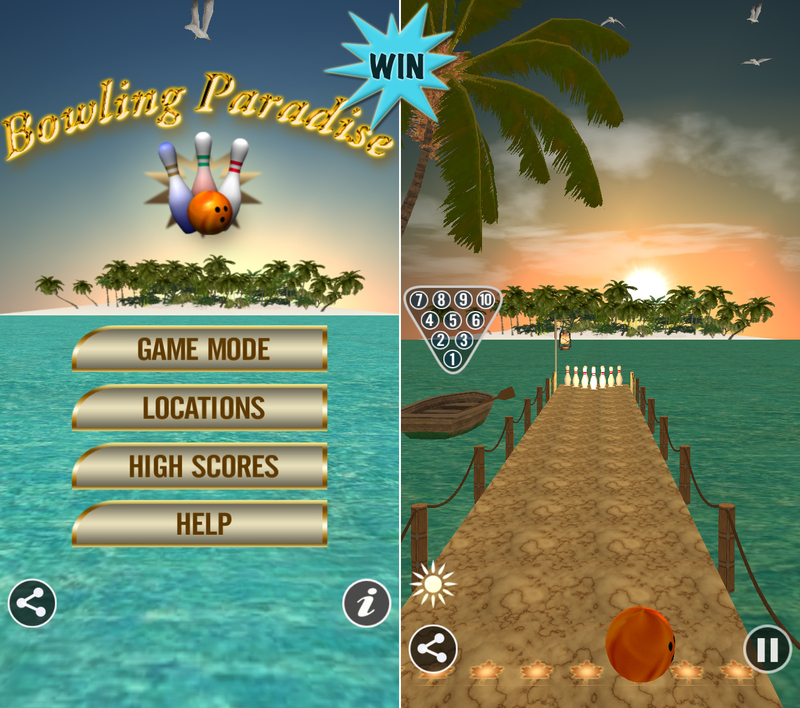 You’re able to earn an additional entry by leaving a comment below telling us whether you’d prefer the iPhone or iPad version of Bowling Paradise 2 Pro. All entries must be received before Aug. 30 at 11:59 p.m. PDT.